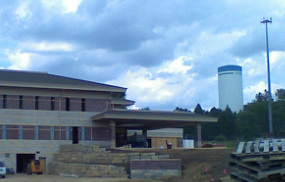 Freeport Health Network - Burchard Clinic. 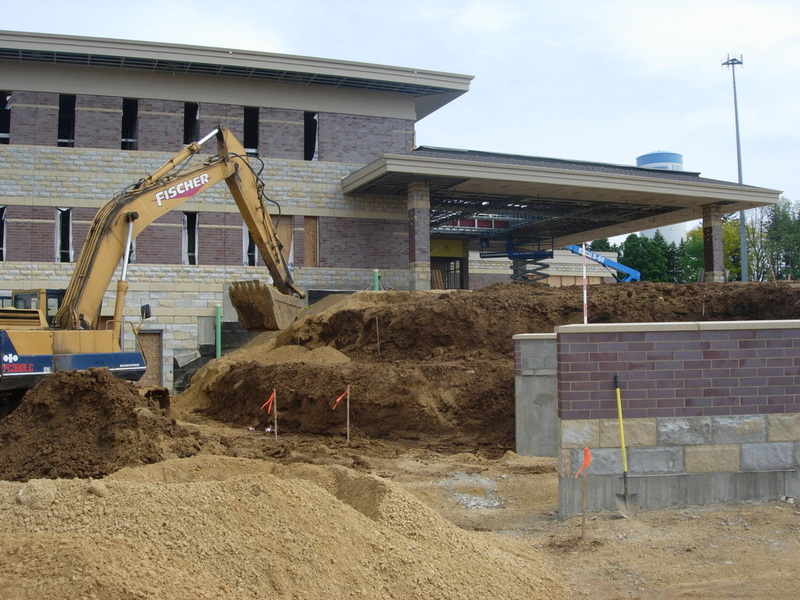 This project involved building a new clinic on a 20+ acre site. 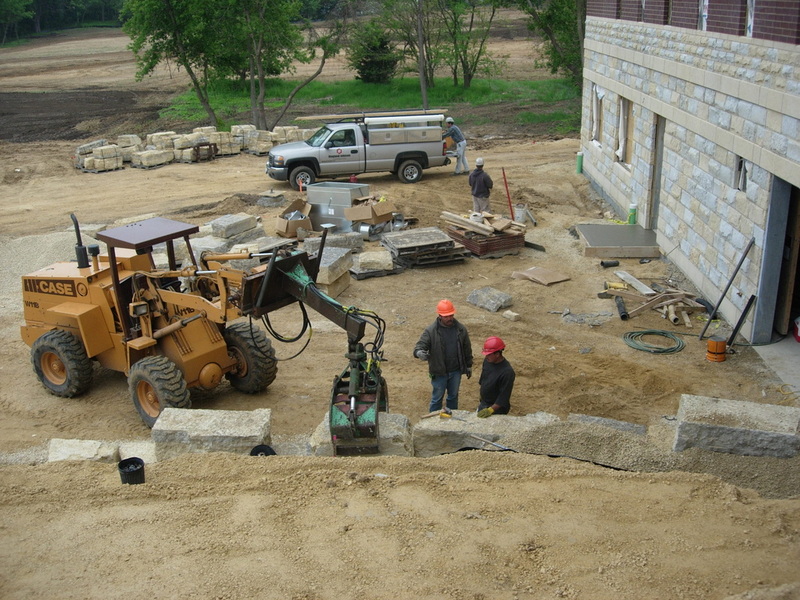 There was traditional landscaping around the clinic building and a mix of native grasses, trees and shrubs as well as traditional sod-type grass on the surrounding site. 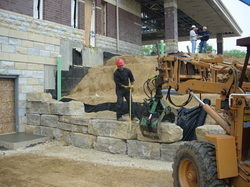 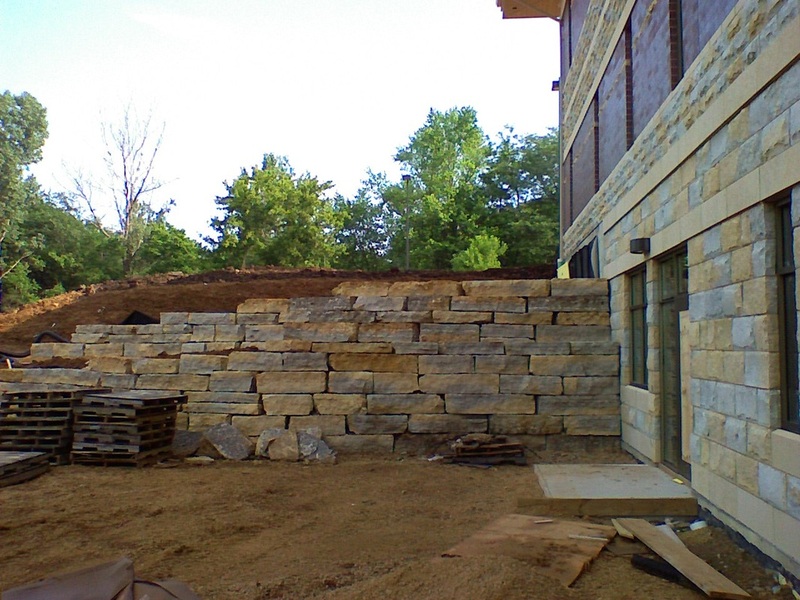 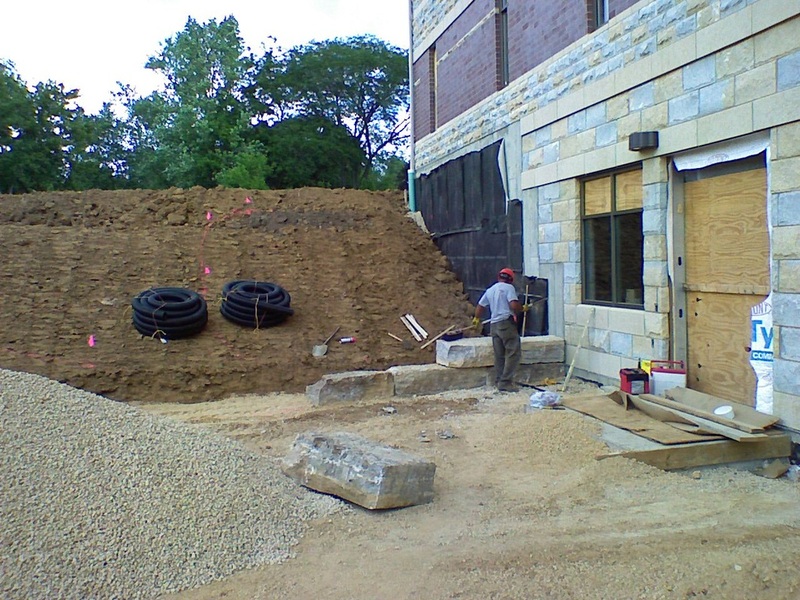 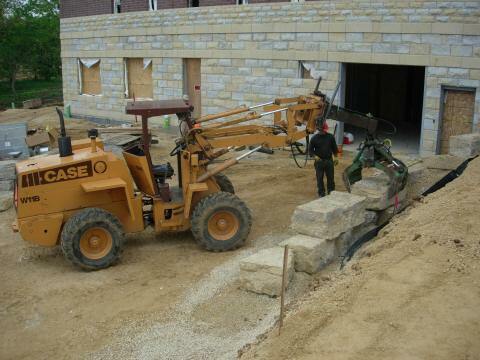 One interesting (and challenging) part of this project was constructing tall retaining walls with locally sourced limestone.